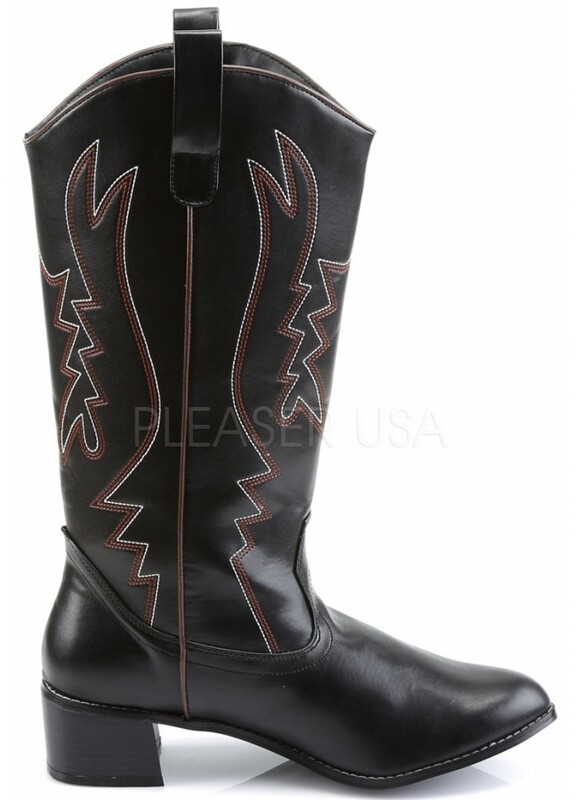 Topstitchd designs highlight the shaft of these mens western style Cowboy boots with dual pull on tabs. Black faux leather pull on cowboy boots have a 1 1/2 inch block heel with classic Western styling and top stitched detail. 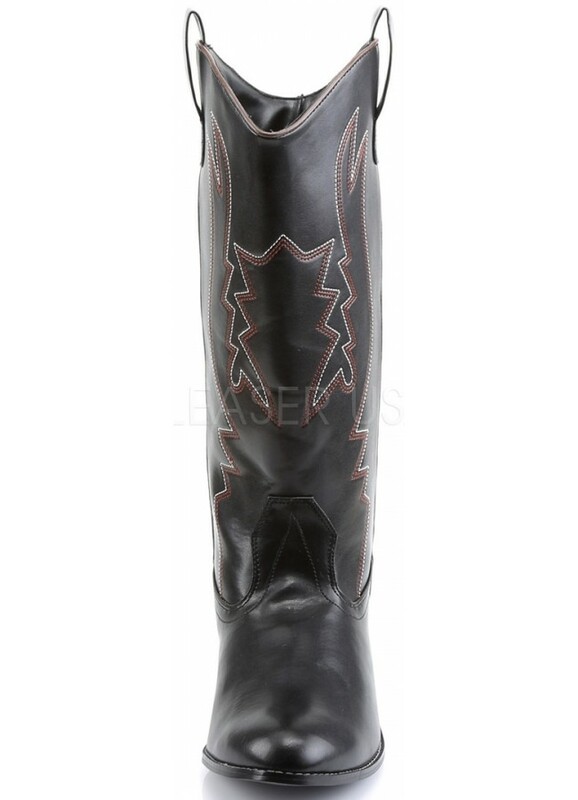 Made in mens sizes but perfect for a cowgirl too. 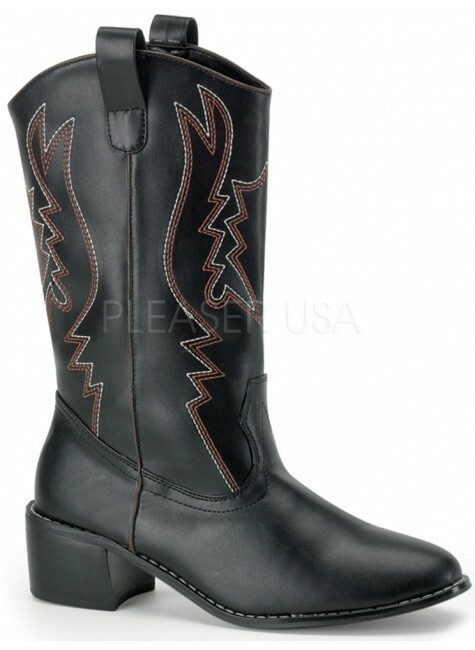 All man made materials with padded insole and non-skid sole. 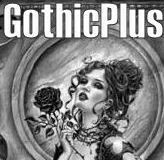 Made in whole men's sizes 8-14 medium width. 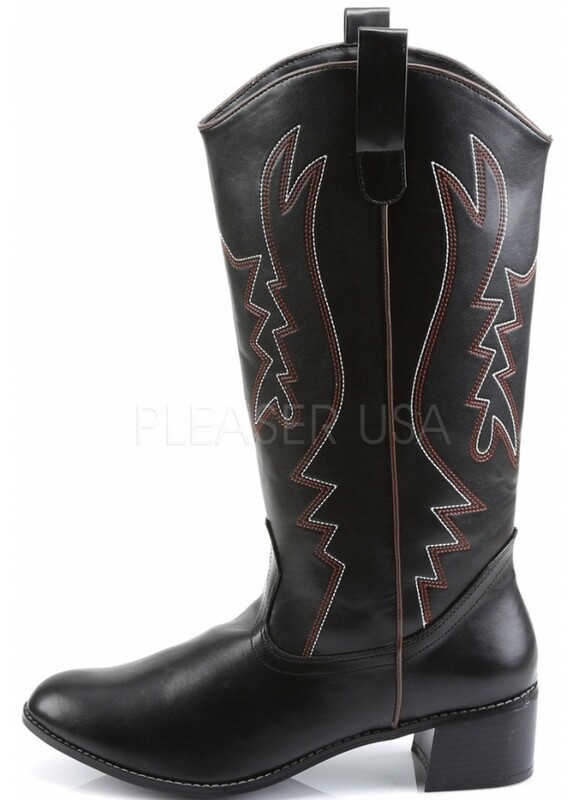 Item Number: PL-COWBOY-100 | Approximate Size (Inches): 14.00 wide x 12.00 deep x 6.00 high | Approximate Shipping Weight: 3.00 lbs.